Emerald Coast Insulation provides insulation installation services to businesses and homeowners from Escambia to Walton County, Florida. If you live in or around the Panhandle, including Pensacola, Fort Walton Beach, Destin or Santa Rosa Beach, you know that the weather can be unpredictable. You want your home to be as comfortable as possible in any season, which is why the right kind of insulation can be a smart investment. 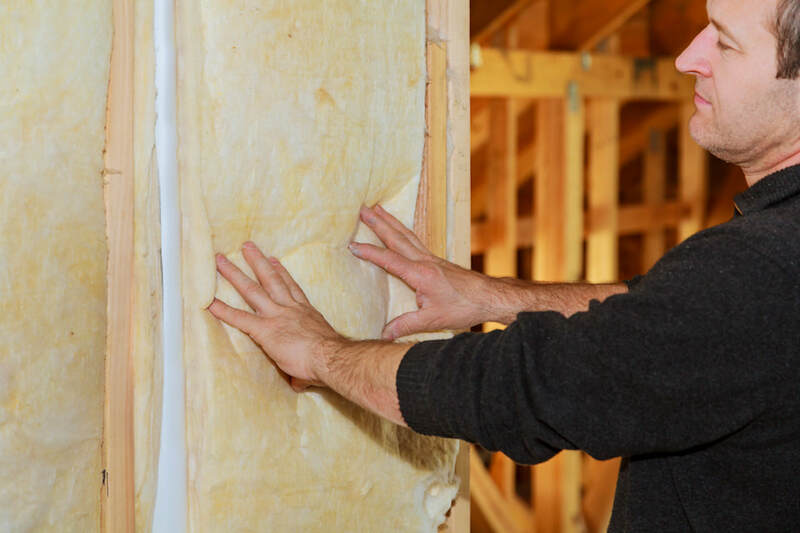 Whether you have a new construction or you need insulation contractors to install insulation in your existing home, you can find everything you need to know about choosing the right kind of insulation for your home, all in one place! Here on our website, you'll find all the information you need to make an educated decision on insulation. 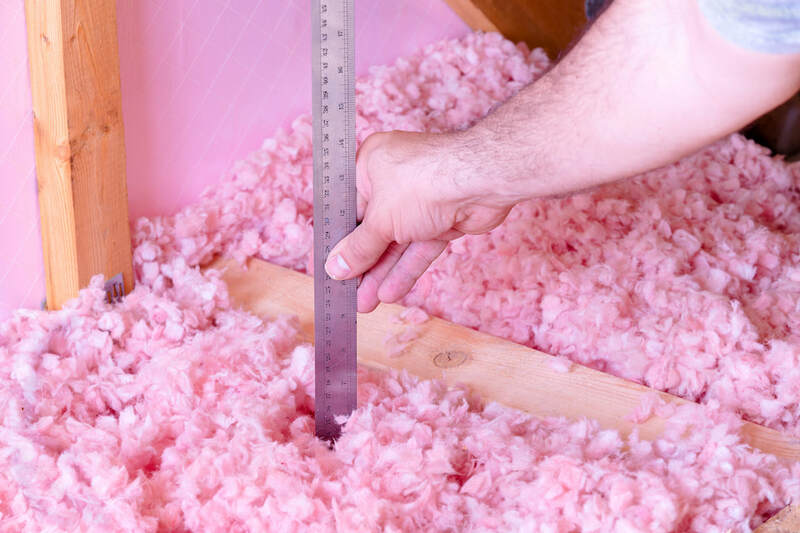 Which type of insulation is right for your Florida Gulf Coast home or commercial building? ​There are several different types of insulation that each have their pros and cons with regards to using them in your home. Also known as “Blanket Insulation”, this type of insulation is the least expensive way to insulate a home. Fiberglass insulation is commonly found in homes up and down the Emerald Coast, including Pensacola, Destin and Fort Walton Beach because of its affordability. It’s great for insulating between standard stud and joist spacing. And although it can be a DIY project, it’s not recommended that you install fiberglass or batt insulation yourself, as the small fiberglass particles can come in contact with your skin, which can cause irritation, rashes and redness. 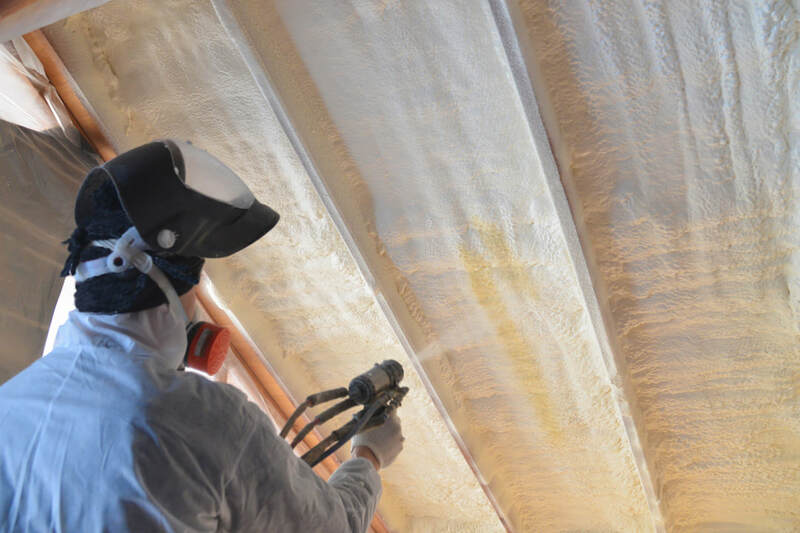 It’s recommended that if you’re interested in batt insulation installation that you work with knowledgeable fiberglass insulation contractors who can get the job done right and fast. 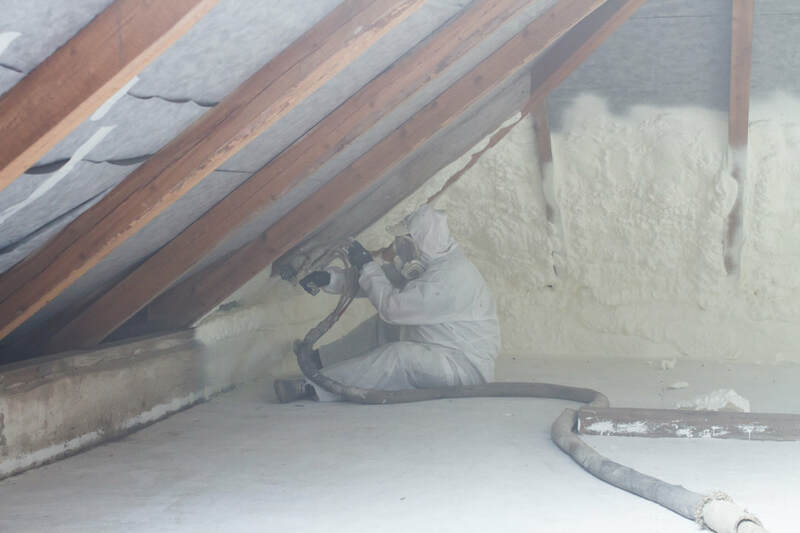 Blown-in insulation is another common method to insulate an attic. Costs range from $870-$1884, and although you can buy a do-it-yourself blown insulation kit, it is much easier and safer to hire insulation contractors, as they have a great deal of experience and knowledge in working with blown-in insulation materials. Blown-in insulation is typically made with cellulose or can be used together with fiberglass. Cellulose is a natural material that’s usually made from recycled paper or cardboard. A fire retardant is added to help provide an extra layer of safety. 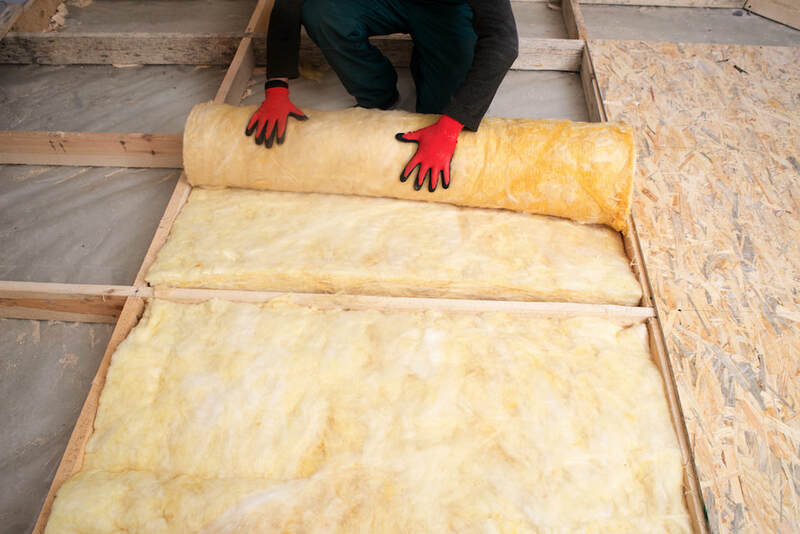 Because of its energy efficient and its low environmental impact, blown-in insulation is a great choice for homeowners looking for “green” insulation that’s cost-effective. A radiant barrier reflects heat and helps reduce heat transfer. 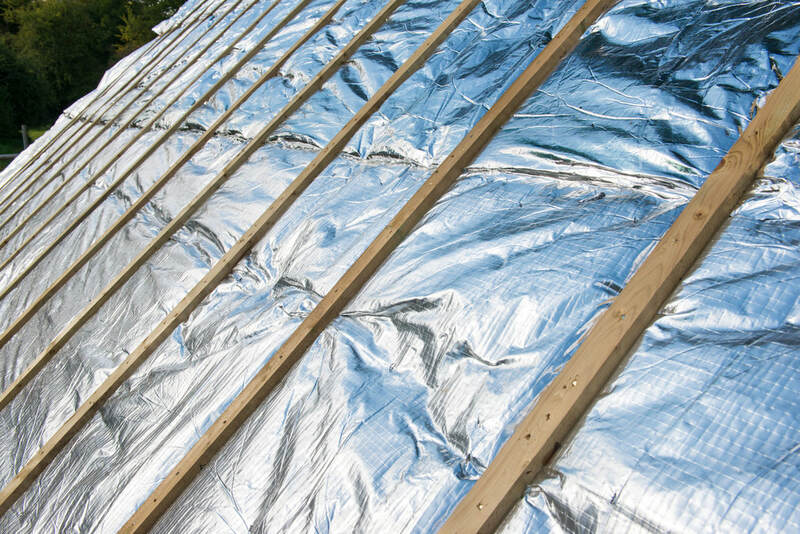 Although the material used to form the radiant barrier looks a lot like aluminum foil, it is actually made of a wide range of insulating materials. A type of radiant barrier was even used in the Apollo space program! But what can this mean for Emerald Coast homeowners? Your home is no stranger to the blazing hot Florida summers, so installing a radiant barrier in your attic can help prevent the harsh heat from the sun’s rays making their way down into your home through your attic. According to a 2010 study by the Building Envelope Research Program, homes in the Deep South, including Florida, benefit the most from radiant barrier installations – saving an average of $150 off their utility bill every year. Radiant barriers can also be used within walls and floors, giving your home exceptional heating and cooling coverage where you need it most. Sprayfoam insulation is a relatively new type of insulation that expands when installed to fill a far greater surface area. This in turn provides a cost effective and highly energy efficient way to heat and cool your home. Spray foam insulation comes in two varieties – closed-cell and open-cell. Both provide superior insulating properties, but closed-cell spray foam provides the best energy efficiency. It also costs more than open-cell spray foam insulation. Generally, open-cell spray foam costs around 0.44-0.65 cents per board foot, while closed-cell spray foam costs around $1.00 - $1.50 per board foot. The overall cost of spray foam insulation installation is approximately $2,244, but your cost will vary depending on the type of spray foam you want installed and how much of an area needs to be covered. You can also buy a DIY spray foam insulation kit, however like other types of insulation, it is not recommended to install spray foam insulation yourself without any prior knowledge or experience, as it can be difficult to cover the areas appropriately and correctly. ​What’s more, if you are inexperienced, you may inadvertently subject yourself to health issues whether through directly touching the spray or inhaling it. In this case, it is absolutely better to trust professional spray foam insulation contractors. ​Spray foam insulation can also provide a high degree of protection against moisture – a definite plus for Emerald Coast residents where the heat and humidity along the coast can cause inferior types of insulation to break down or mold over time. Ready to start saving on energy costs? Request a free estimate and consultation today.